©2017 byRhyta. All rights reserved. ByRhyta is located in New Jersey. Best contact is by e-mail. Feel free to leave Comments! As always, we will get back to you as quickly as possible.  You can visit some of her photographs on Instagram #byRhyta.